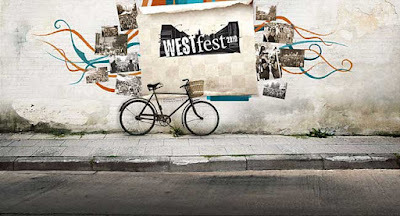 The West Town Chamber of Commerce takes over Chicago Avenue July 10 and 11 for its West Fest street fair. The next day, the business group reports to East Village Association members on the festival and its other activities. 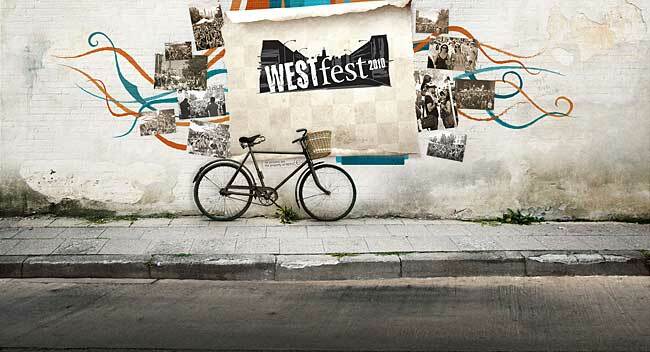 West Fest closes Chicago Avenue from Damen to Wood, and extends from noon till 10 p.m. both days. This year's music headliners are We Were Promised Jetpacks, an indie rock band from Scotland, and New York dance DJ Jonathan Toubin. A Kid Fest on Wolcott between Chicago and Rice features live music, pony rides, a bounce house and other activities till 6 both days. A PupFest includes a dog wash to benefit the Greyhounds Only rescue organization and Alive Rescue shelter. A $5 donation benefits the West Town Chamber of Commerce and the Commercial Park Advisory Committee. It's the last of three summer fund-raisers the chamber organizes, following June's Do-Division Street Fest on Division Street and the Green Music Fest this past weekend, another Chicago Avenue fair between Ashland and Noble. The EVA presentation on business issues will include the tax-supported West Town Special Service Area, which has funded murals, street banners and trash collection. The July 12 EVA meeting is delayed one week due to the Fourth of July holiday. It begins at 7 p.m. in the Happy Village outdoor patio at Wolcott and Thomas.